Meet The GEICO Marine Insurance Crew! 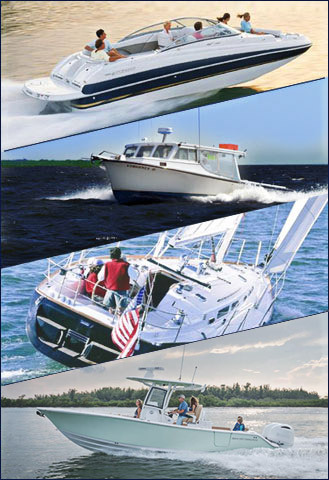 As an Underwriter, Brandon assists GEICO Marine Insurance agencies and producers during the review and underwriting process for Pleasure Boat and Yacht insurance policies. Brandon began working for the insurance program of BoatUS in 2011 in policy services, soon becoming an Underwriter Trainee and obtaining his insurance license. He was quickly promoted to Underwriter before joining the GEICO Marine Insurance team in the beginning of 2014. Growing up, Brandon spent a lot of time on his uncle’s 380 Sundancer on the Potomac River. These days, you’ll find Brandon and his wife Isabel, trading boating shoes for running shoes, either out on the trail, or competing in local races.